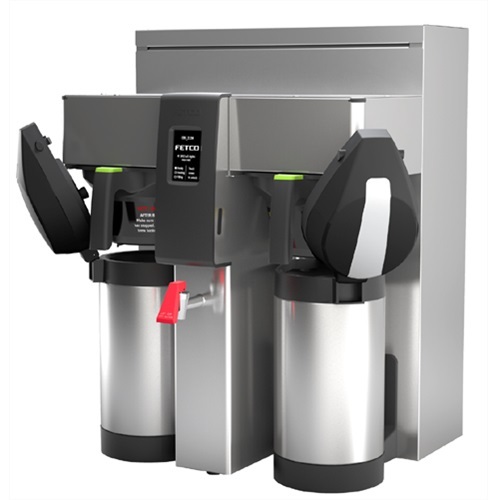 Whether you need a front of house self-serve solution to prepare tea, oatmeal, and instant beverages, or?back of house solutions that rely on hot water, the HWB-2105 is the answer. 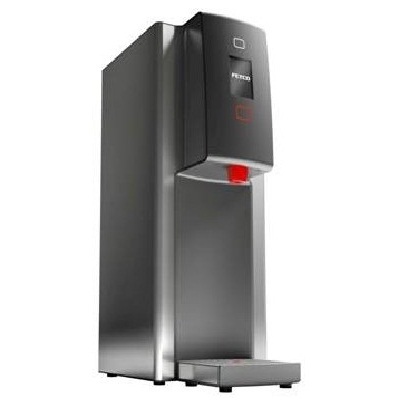 The newly designed hot water dispenser meets Fetco’s exacting standards of innovation, reliability, durability and quality. It delivers form, function and flexibility like no other on the market today.